1. What is new Mobility anyway? 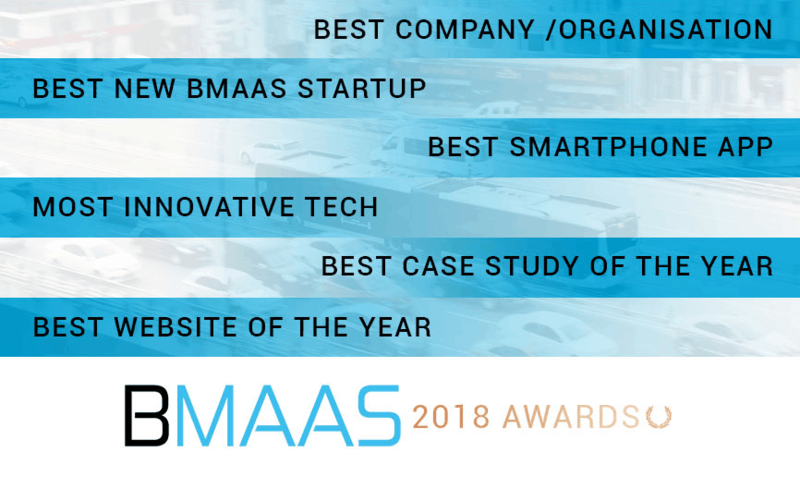 Earlier in July, the team at BusinessMaaS announced our first Mobility as a Service Awards, we received hundreds of nominations from the Mobility-as-a-Service and Fleet industry over the last few weeks. 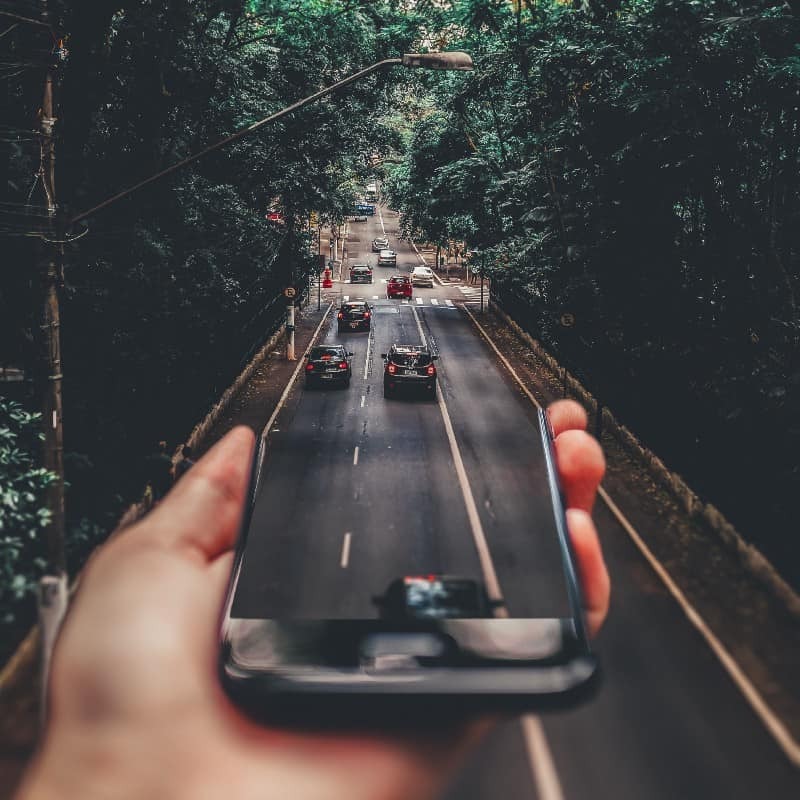 The standard and caliber of candidates to win across all the categories have been exceptionally high and it has been incredibly positive to see so much development in the world of Mobility-as-a-Service industry. In this article you can check out who shortlisted and who won each individual category. Here Mobility offers a platform that brings different mobility services together in one marketplace. Mobility is the next huge economy, bringing together various forms of transport and services like car and bike-sharing. The problem is that a handful of companies like Uber are gaining a monopoly, but Here Mobility aims to loosen its grip by opening up the marketplace through tech. Its boss Liad Itzhak explains how it works to Dan Robinson. 4. 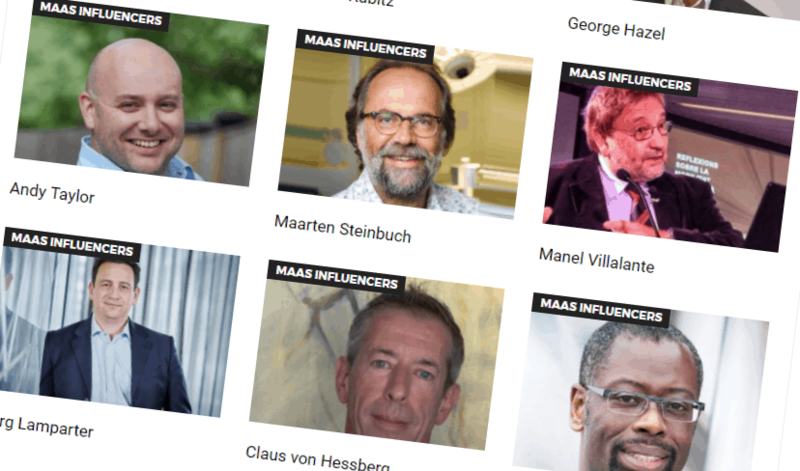 MaaS – cracks in the vision? The sharing economy, the access economy, the on-demand economy – terms used interchangeably, though not always fully understood. They are used to define the recent socio-economic shift that reinvented how and what we consume. 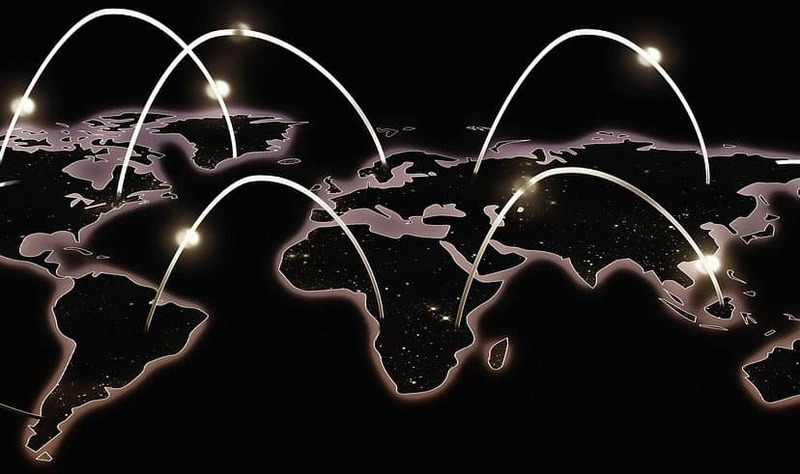 Although each of the terms is nuanced in its precise meaning, they all describe a world in which consumer demand, rather than any other driver, determines the delivery of services.revolution. Mobility as a Service (MaaS) is seen as one of the Next Big Things in transportation, allowing people to seamlessly plan and pay for door-to-door multi-modal journeys. The well-publicised Lisbon Study predicted how the introduction of a fleet of shared vehicles into the city would affect traffic. 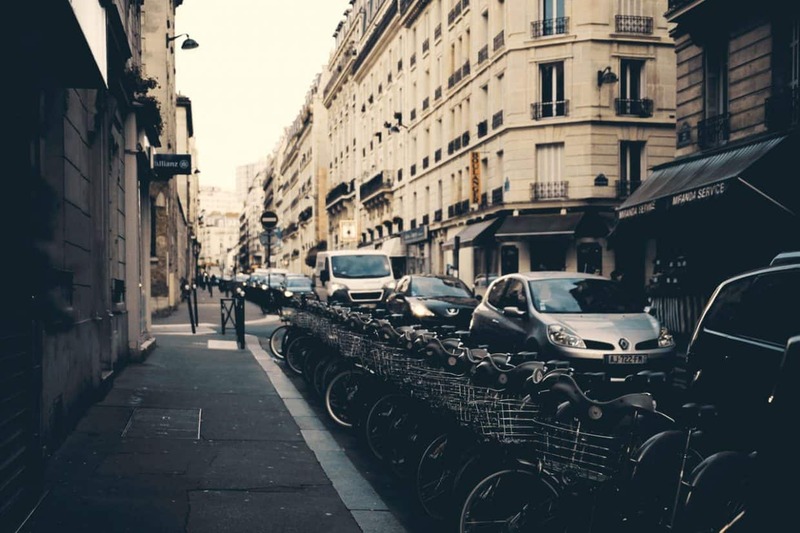 It discovered that by replacing all car and bus journeys with ride-sharing in small three-person vehicles or taxi-buses of up to 16 people, only five per cent of vehicles would be needed to deliver the same number of trips and that vehicle kilometres and emissions would be reduced. Each and every year there is a new way technology is influencing how we travel and now with Mobility as a Service on the rise… British Airways recently introduced facial recognition technology at Heathrow so passengers could board quicker. Automotive manufacturers such as General Motors have recently invested heavily in car sharing initiatives as younger drivers look to usership ahead of car ownership. It’s not just major corporations making waves in travel technology however. 9. Why Does Mobility as a Service Matter? 10. 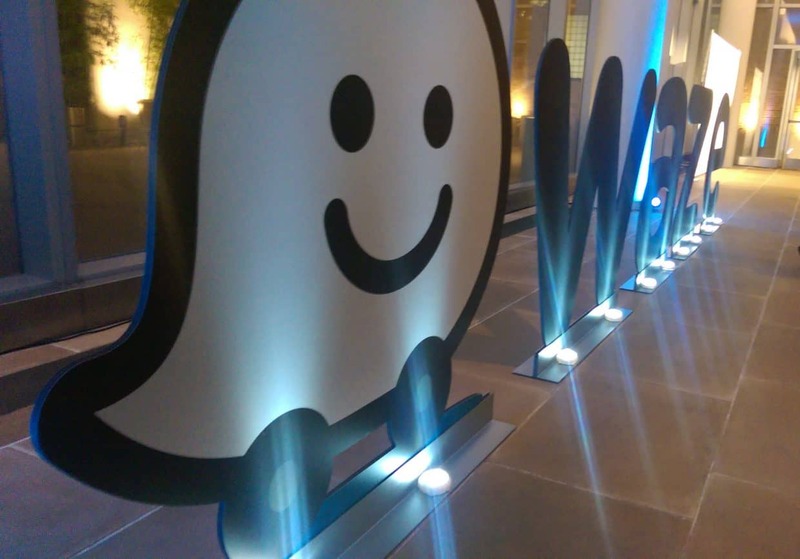 How did Waze increase traffic jams? Is it possible that a technological solution to one specific transportation problem will result in another, different problem being created? 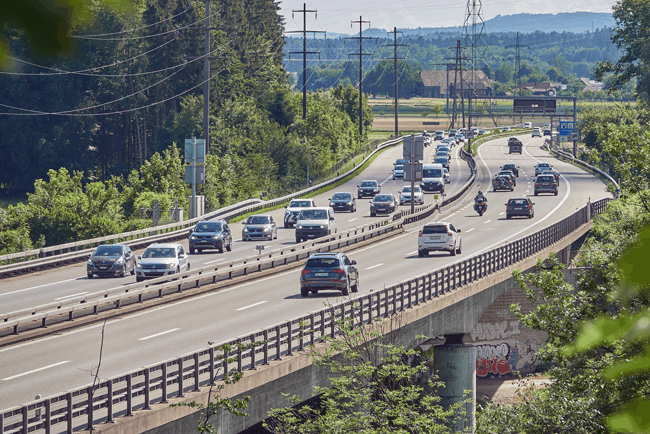 How does Waze and other GPS tools contribute to traffic congestion and what does it say about the autonomous cars? Until about twenty years ago, it was thought that the city traffic conjunctions could be solved by building interchanges or widening roads. Want to submit an article to BmaaS? – get in touch via our Twitter or Contact Form. You can also check out July’s Top 10 Articles here. Previous article What Smart City Initiatives Will Emerge First?